Oxford Continuing Education offers a diverse and dynamic range of Creative Writing courses, including short online courses, weekly classes, part-time award programmes at undergraduate and postgraduate level, and the three-week Oxford University Creative Writing Summer School. These short courses are held over three days (usually 3 consecutive Fridays) and aim to provide you with the skills needed to tell stories (fiction) or write for performance (scriptwriting). Attendees of these courses are expected to complete a piece of coursework after the course, which is accredited with 10 CATS Points at FHEQ Level 4. The Certificate of Higher Education is a part-time course in which you study a main subject discipline, such as Creative Writing, but also undertake study in other academic subjects. The credits you obtain from taking weekly classes, short online courses, linked day schools, practical weekends and attendance at the Oxford University Summer School for Adults all count towards your final award. Study creative writing online to discover your inner writer. A three-week residential summer school offering specialist seminars for creative writers wishing to enhance their skills. 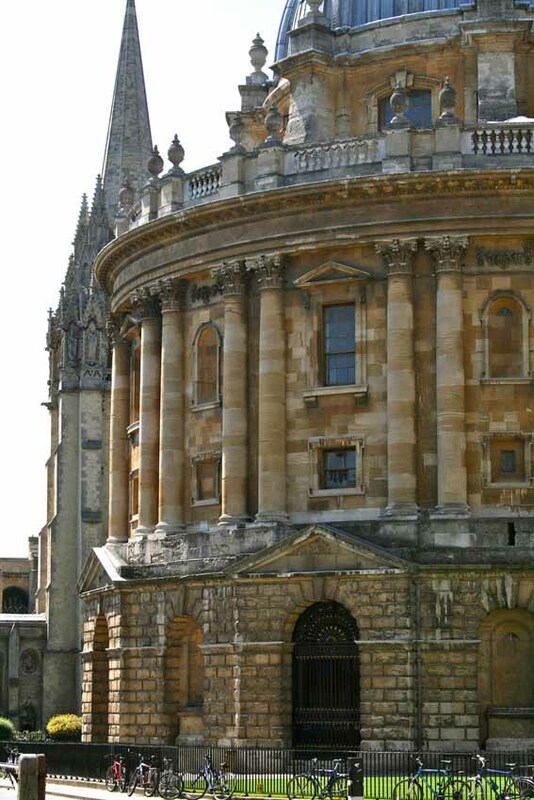 Part-time award courses for those looking to gain an Oxford qualification in Creative Writing. Since attending OUDCE weekly classes, Robert is studying towards a PhD, with research at the National Archives and the War Museum.